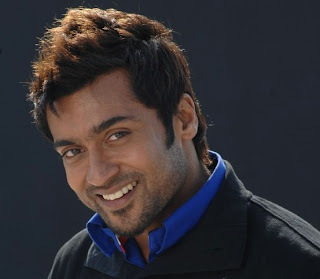 Venkat Prabhu seems to be planning to make his next movie with Surya as colourful as possible. Well, the director, who has also roped in Telugu actor Ravi Teja, wants to cast three female leads opposite the Ghajini star alone in the upcoming movie. 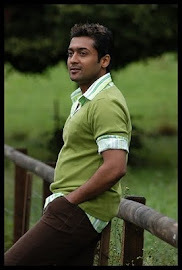 Confirming the news, Venkat Prabhu claimed that Surya would get to romance more than one actress. Indeed, he does not deny that the actor may be paired up with three heroines in the forthcoming Tamil movie. However, there are chances of roping in fresh faces.